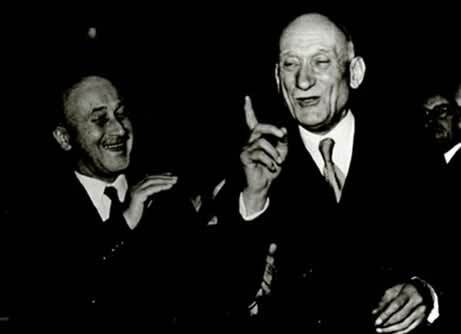 Find all the important events in the life of Robert Schuman in this biographical section devoted to it. 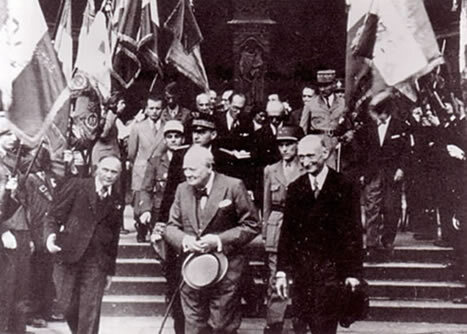 The declaration of 9th May 1950 is believed to be the founding text of European integration. 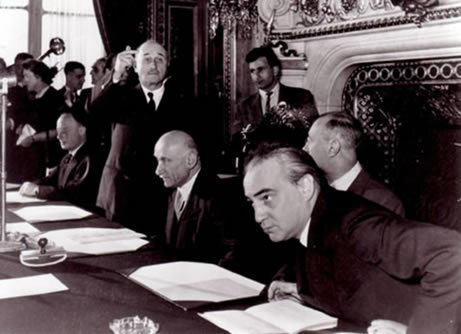 Delivered by Robert Schuman, the French Foreign Minister, in the Salon de l'Horloge at the Quai d'Orsay in Paris, this declaration, inspired by Jean Monnet, the first Planning Commissioner, lays out a European organisation that would be responsible for pooling the French and German production of coal and steel. 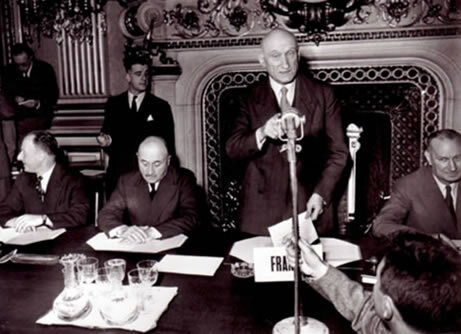 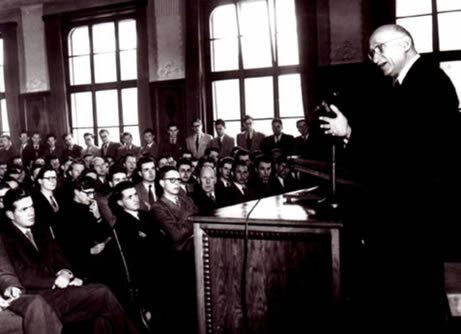 On 9th May in the Salon de l'Horloge, in a declaration that is now famous, French Foreign Minister Robert Schuman launched the founding appeal for European integration. 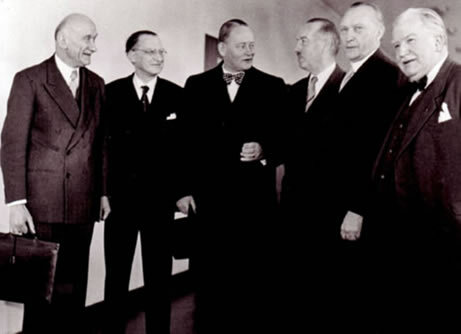 This declaration announced the creation of the European Community of Steel and Coal (ECSC). 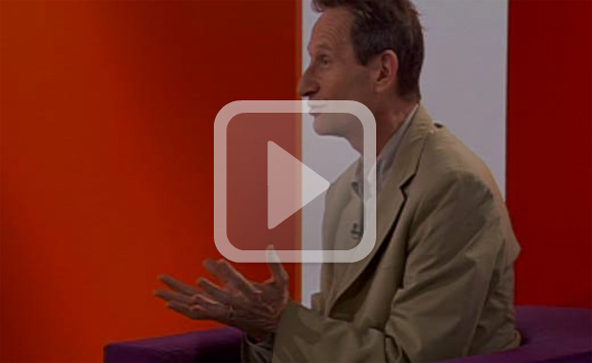 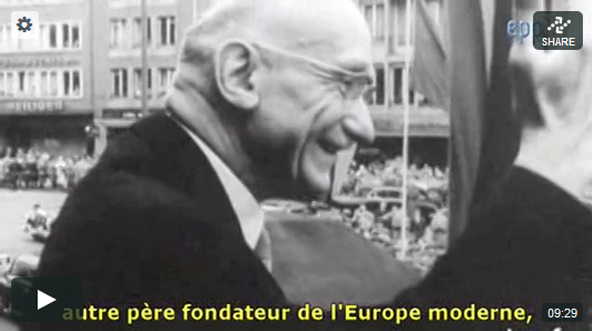 The EPP's TV channel produced a documentary on the declaration made on 9th May 1950 by Robert Schuman in which Jacques-René Rabier, now 93 years old tells his story of this historic day. 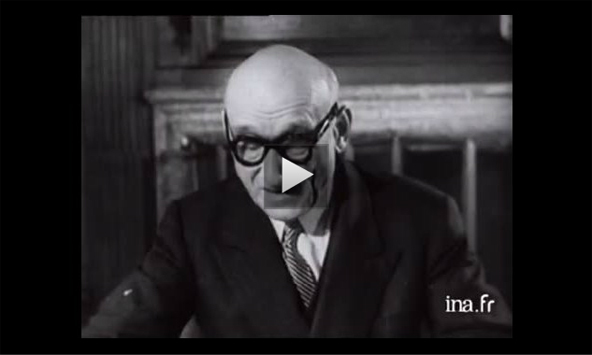 J.-M. Gaillard reviews Robert Schuman's life, one of the “fathers” of Europe. 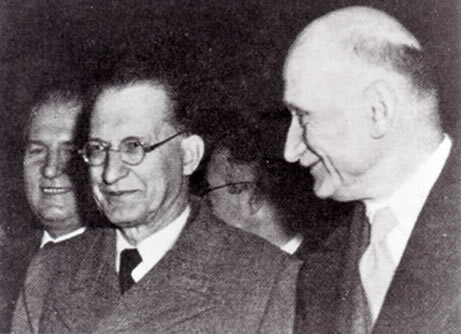 His origins in Lorraine placed him at the heart of Europe and his past as a prisoner forged a personal desire to put an end to the bitter wars between the French and the Germans. 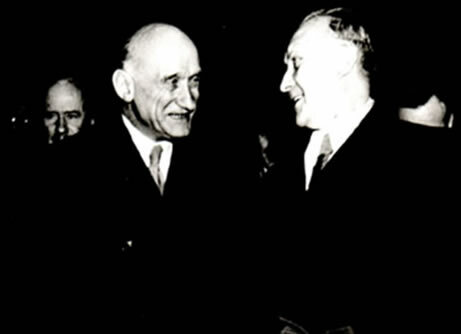 He succeeded in reconciling them via the pooling of coal and steel production – the economic and industrial crux of the matter. 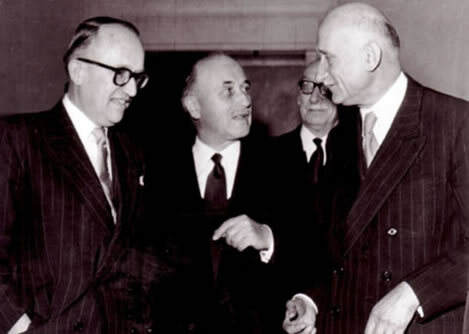 Look at the archive photos on Robert Schuman. 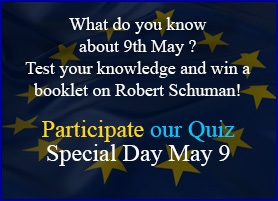 Every year in celebration of Europe Day the Robert Schuman Foundation puts a special "9th May" page on-line " recalling who Robert Schuman was, what we are celebrating and presenting the various events that are taking place in Europe on 9th May.